Just added these templates to my website. 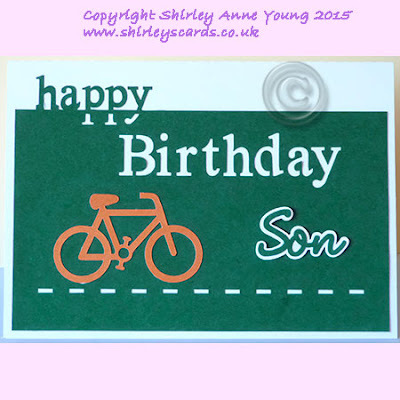 The male ones all come with lettering for Dad, Son and Brother. 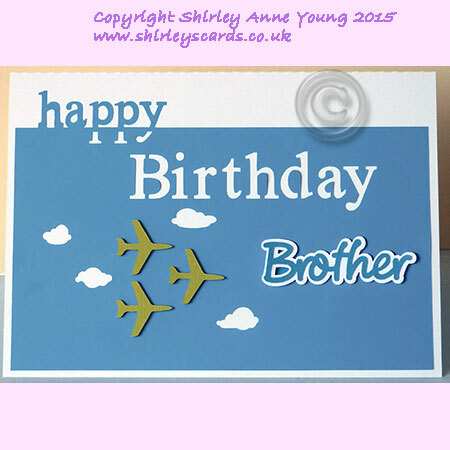 Thanks for looking and have a nice weekend. 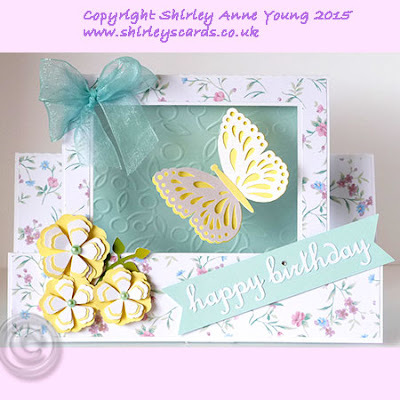 Long time since I did any new designs but life gets in the way of crafting sometimes plus we have been having some lovely weather lately so it seemed a shame not to take advantage of it rather than being stuck in front of a PC. Sadly it's raining today so back to a more normal UK summer !! 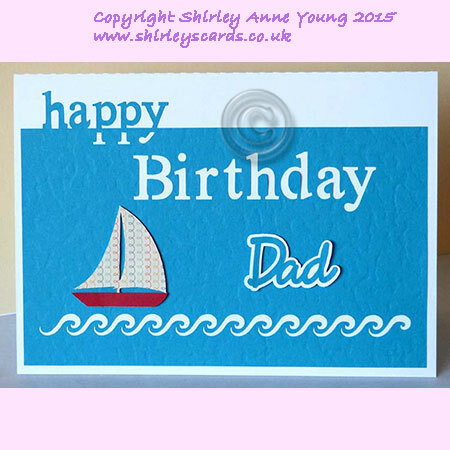 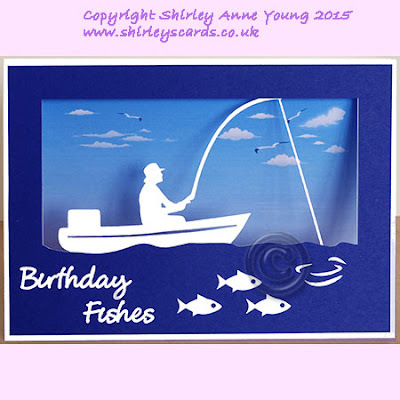 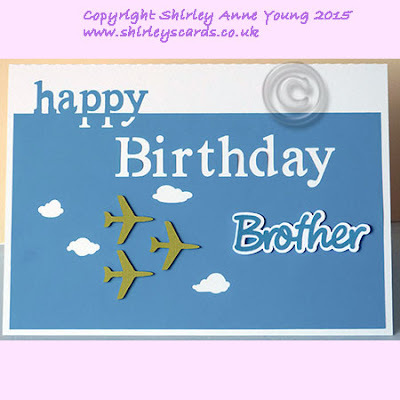 Anyway thought I would show you some of the latest templates which are now available on my website. The Step Cards and Popup Tent card have a nice dimensional effect but they are not very easy to photograph. 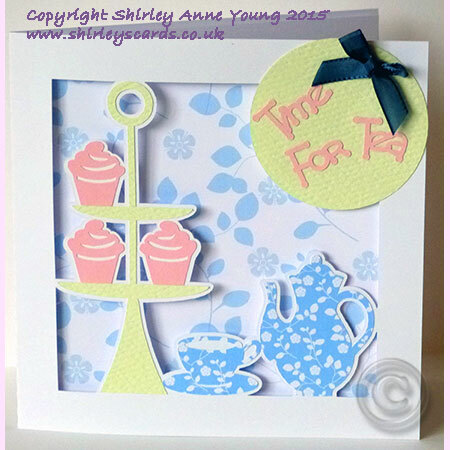 Hope you like them and I will post a new freebie for you tomorrow. 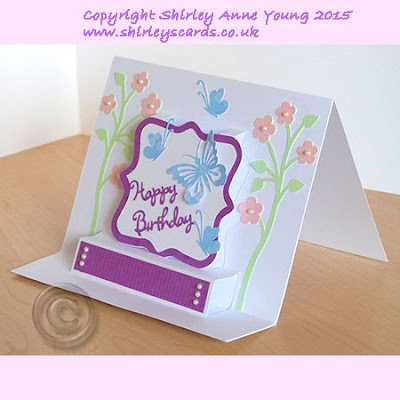 Popup Tent Card - a different popup idea with the popup being on the front rather than inside the card.